Fictional Feb. 13 holiday inspired by NBC's "Parks and Recreation" still going strong. A night of yoga, meditation and wine is being planned in Carle Place to help women cut ties to past lovers and focus on loving themselves. 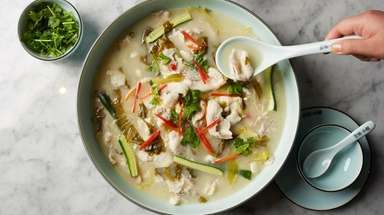 Another group of women will gather at a restaurant to celebrate the value of female support systems and friendships. And a paint and sip is scheduled in East Meadow, where women can relax and have drinks while working on their artistic creations. 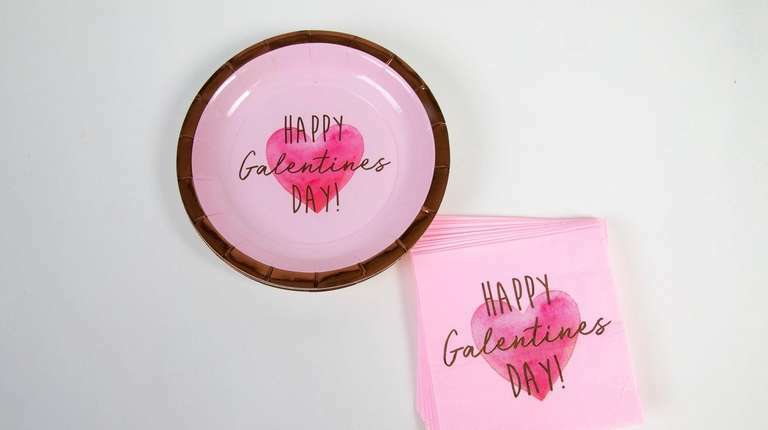 The events are scheduled to take place later this month as part of Galentine’s Day — a new spin on Valentine’s Day that started as a fictional holiday on the television show, “Parks and Recreation,” but has crossed over into real life. 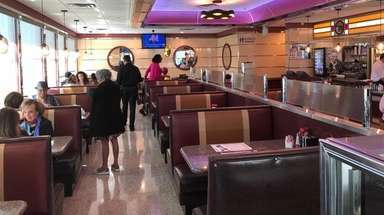 Ever since the new “holiday” was born on the show it’s been increasing in popularity on Long Island and elsewhere, Galentine’s Day events organizers say. A few feel it’s also gained momentum lately as the #MeToo movement fuels interest in female solidarity and empowerment. Retailers have also taken notice with Target, Party City, Hallmark, Zazzle.com, oreintaltrading.com, 1-800-flowers and bouqs.com being among those offering gifts and other items advertised and marketed specifically for Galentine’s Day including floral arrangements, greeting cards, invitations, party favors and decorations, balloons, paper plates and napkins, tote bags, socks, wine glasses and wine bottle labels. Ritch Calvin, a women’s, gender and sexuality studies professor at Stony Brook University, says the embracing of the fictional holiday in real life is bringing the nature of women’s relationships back to where it used to be. Calvin says women then “slowly” started becoming more involved with each other again in the 1960s. 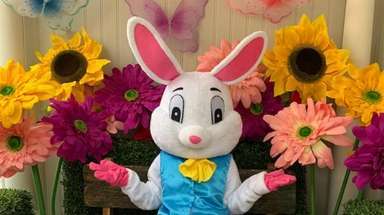 Carter, 40, who is single, says she learned about Galentine’s Day online and thought it was a great idea. Women of Integrity is a nonprofit involved in projects such as prom dress giveaways for girls in need. 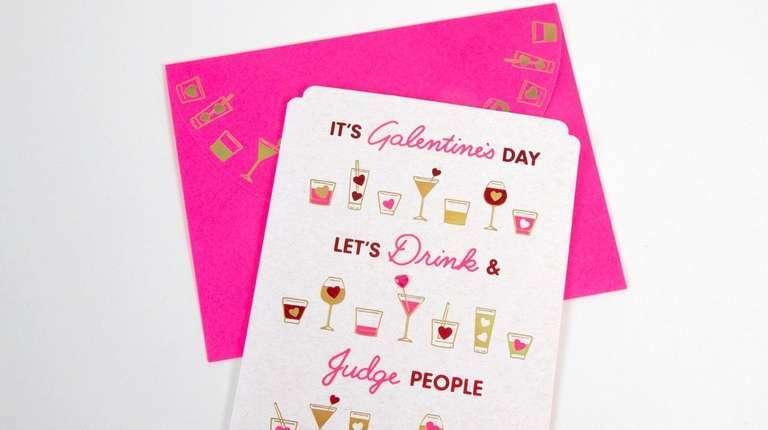 “It’s a way of uplifting women with women getting together, celebrating women and enjoying each other’s company without celebrating with a partner,” Carter says of Galentine’s Day. As with many other events marking the occasion, those attending include single and married women. Christina Amador, 35, is a divorced Rockville Centre resident. She owns a makeup business and is giving a GALentine’s Day event for the first time this year — the workshop with yoga and meditation where women can learn to sever a done romantic relationship that’s holding them back. 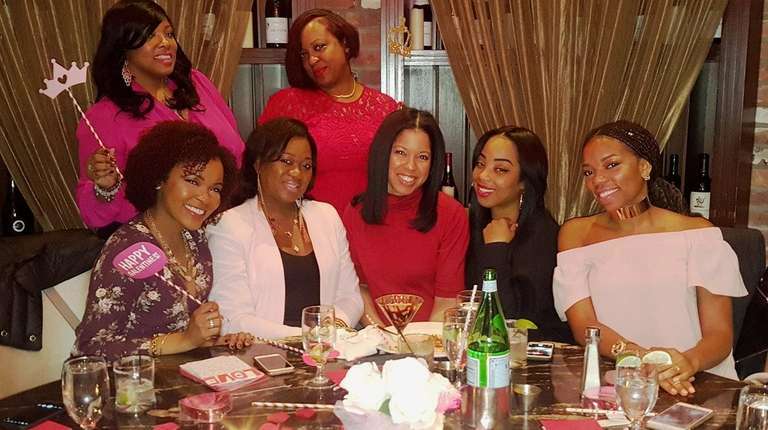 CORRECTION: A previous version of this story stated that Shantay Carter, a nurse in Hempstead and an organizer of the third annual Women of Intergrity, Inc. Galentine’s Day celebration, is married. Also, a caption accompanying the story said the photo was taken in 2018.